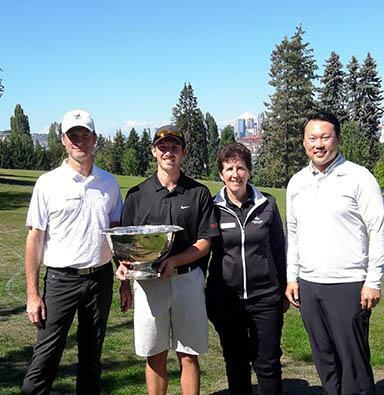 Congratulations Joe Harvie, the 2018 Seattle Amateur Champion!! 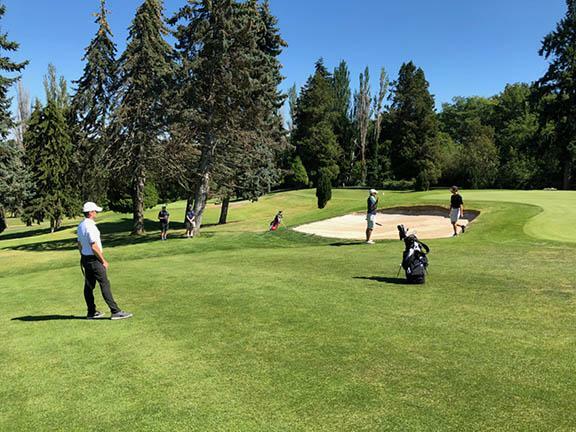 Joe Harvie from Seattle U and Davis Gullikson from Meadow Park posted a three round total of 2-under par 210 and entered into a playoff for the 84th Seattle Amateur Championship. 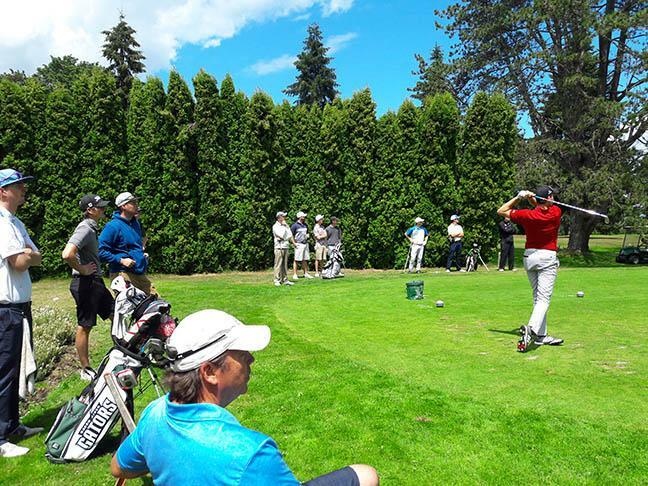 This is the third consecutive year the Seattle Amateur has been decided in extra holes (Kyle Cornett ’17 and Drew McCullough ’16). 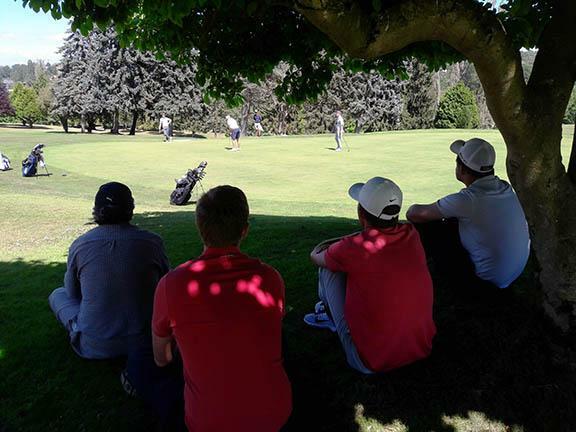 It was an exciting 3-hole playoff with the players both making a birdie on the first playoff hole (#18) then on hole #17 both Davis and Joe hit their approach shots inside 8 feet but failed to convert their birdies. 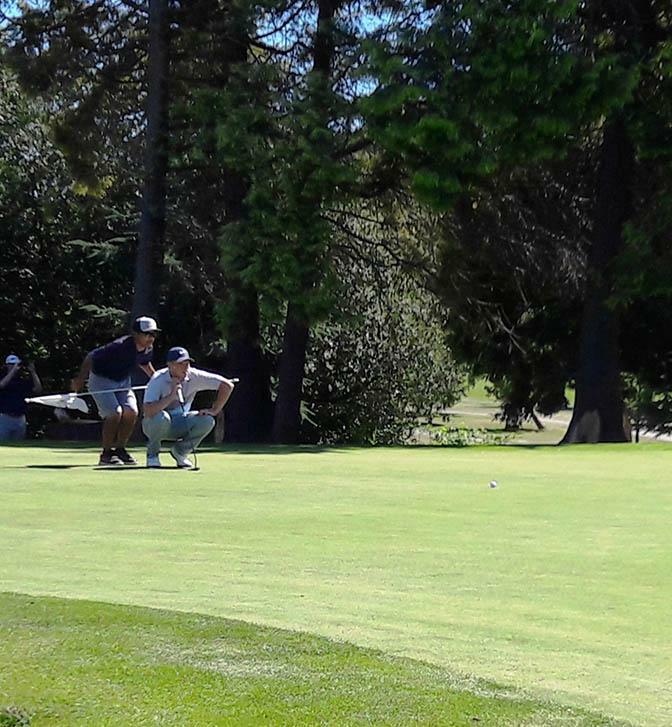 They went back to #18 for the third time of the day where Joe Harvie made a birdie by hitting his bunker shot 6” from the hole. 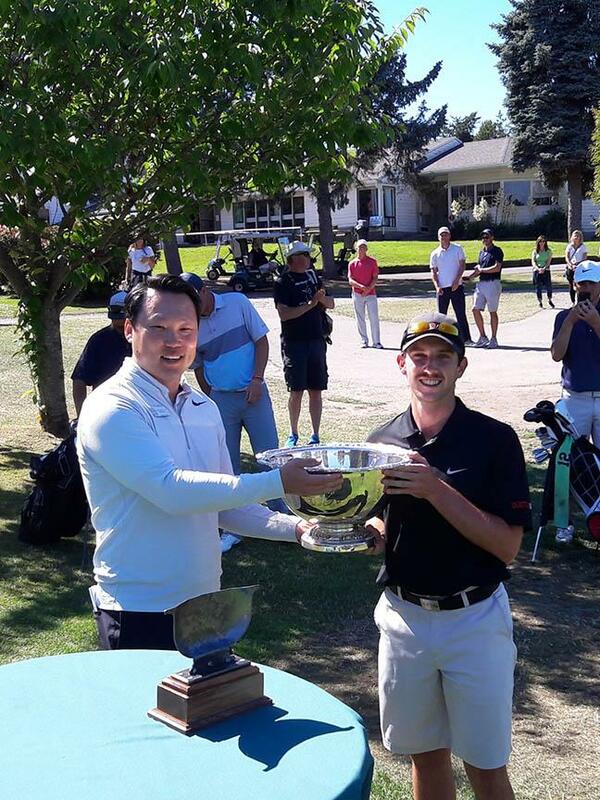 Congratulations Joe Harvie on an impressive win! 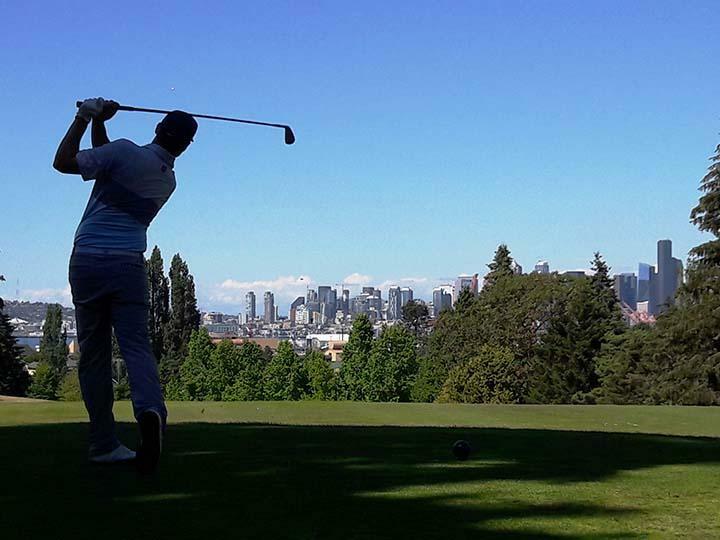 The low round of the day came from West Seattle GC ‘course record holder’ Chris Hatch posting a 69 and finishing in 6th place. 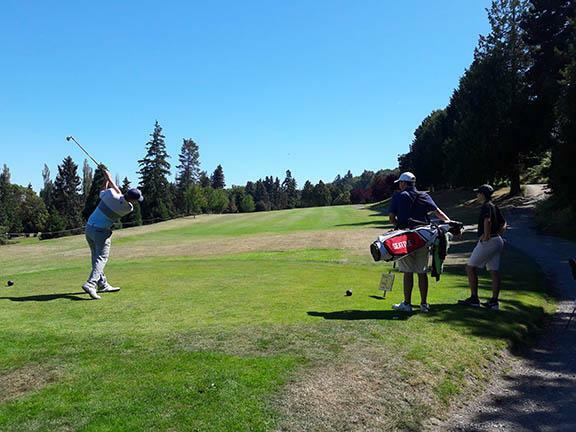 A special round by Eric Frank who recorded two eagles on par 4’s today (#8 and #10). 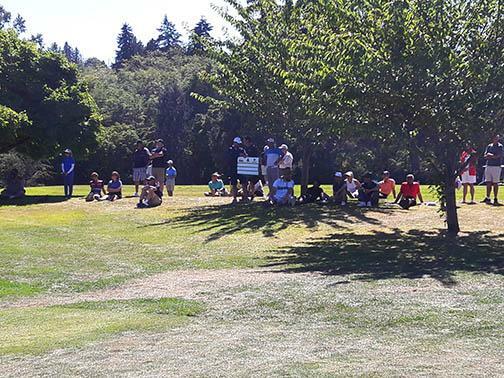 Thank you again to Mitch Bourgault at Puma / Cobra golf for supporting the tournament. 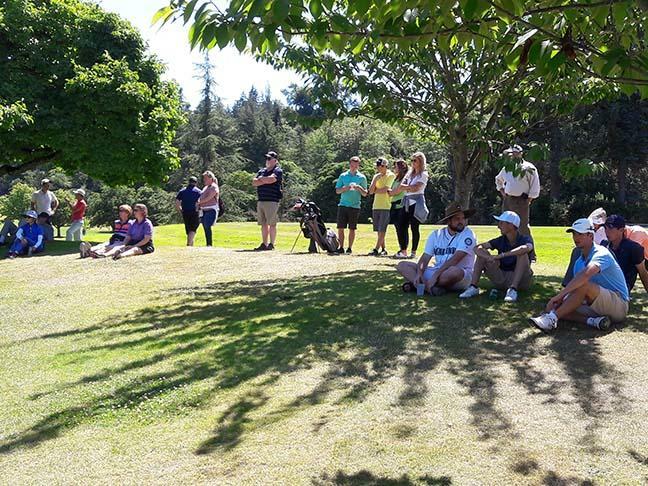 Everyone who made the cut will share in the Prize Fund. 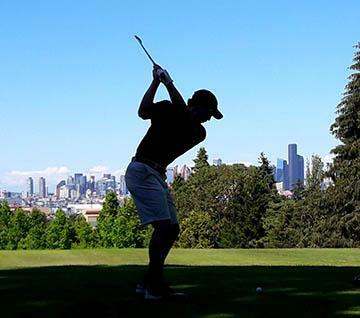 The money will be posted to credit book accounts in your name and will be available on Thursday July 5th at any of the Seattle courses to spend in the pro shop. 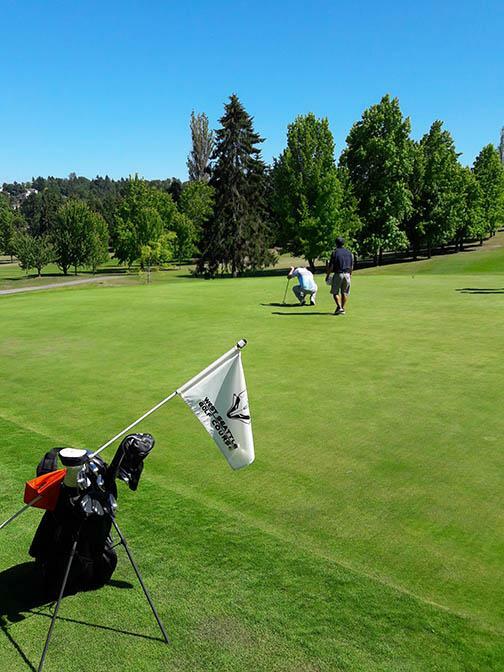 If we don’t have what you want in the pro shop then let me know what you would like and I will special order it for you. 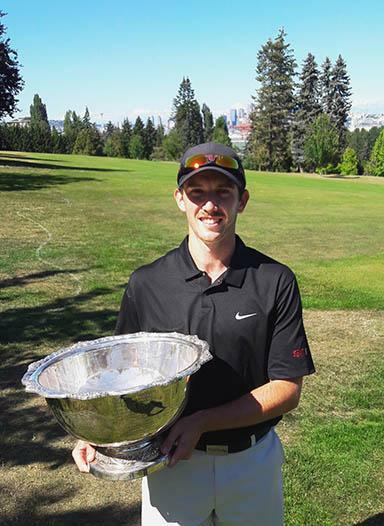 Attached are the final results as well an application to the West Seattle Amateur on July 14th & 15th where Grant Cole will defend his title. 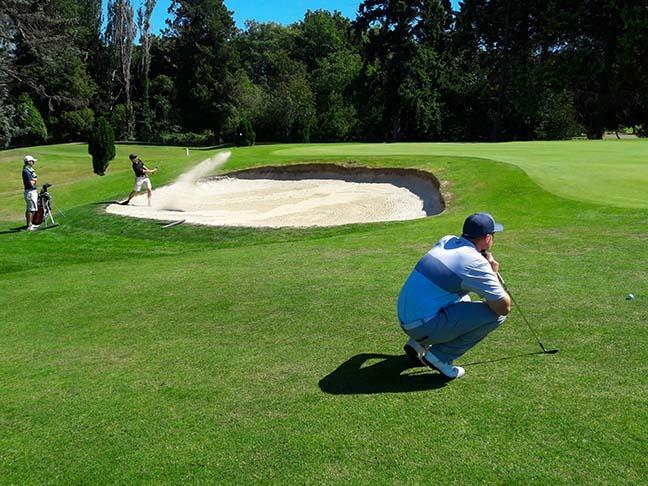 We request all players to post their own Tournament rounds. 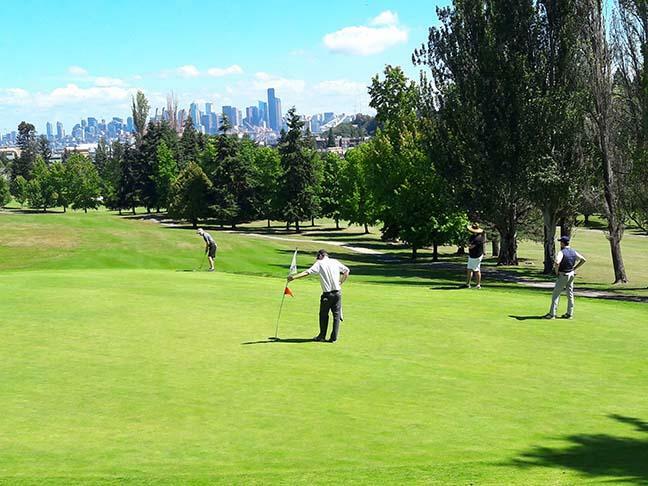 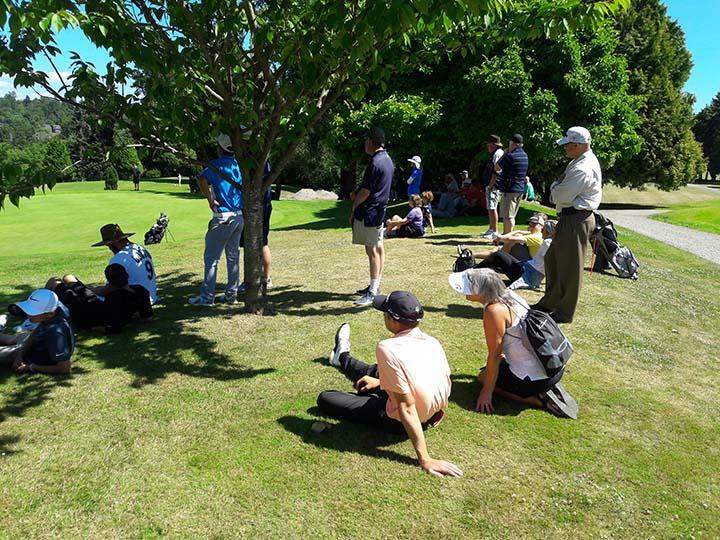 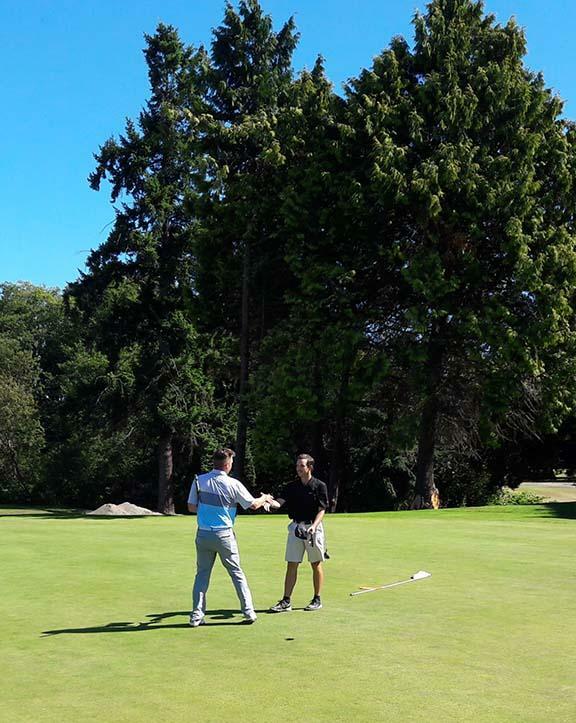 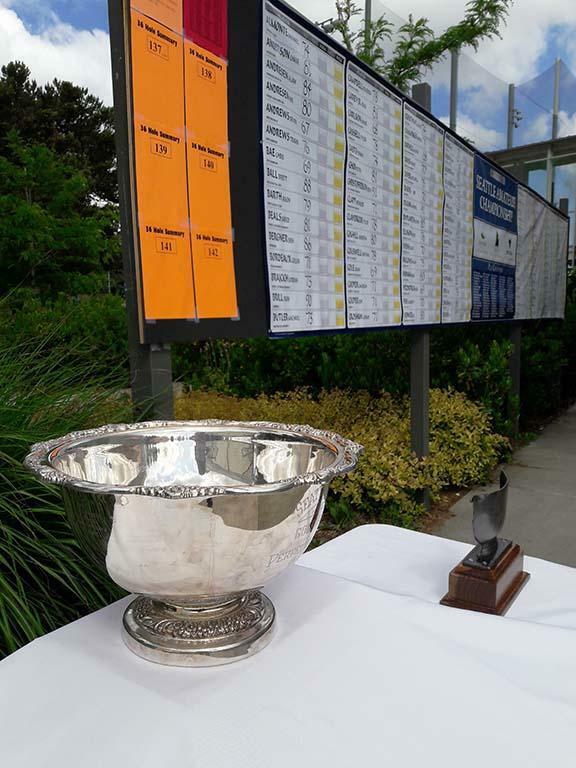 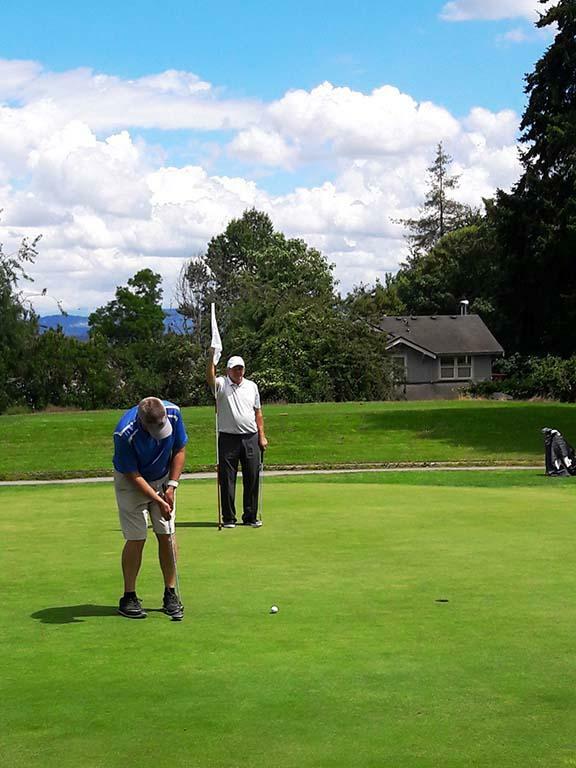 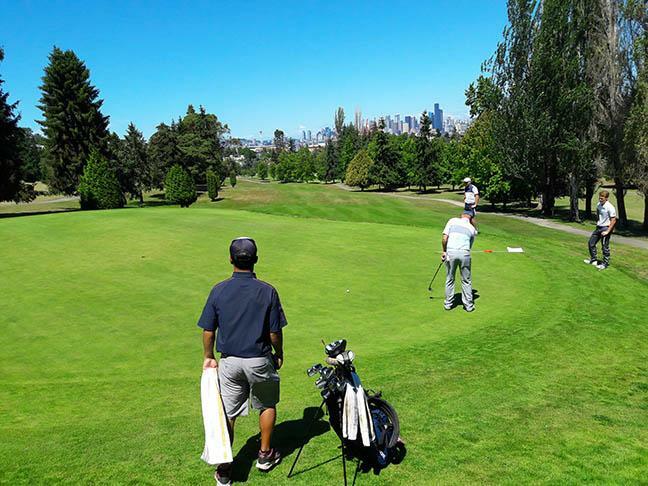 On behalf of the entire Seattle Amateur Championship tournament committee of Mike Fosnick (Jefferson Park), Kathy Wake (Jackson Park) and Jimmy Sprague (Interbay) we appreciate you playing in this year’s event and hope to see you for the 85th playing of this prestigious event in 2019.